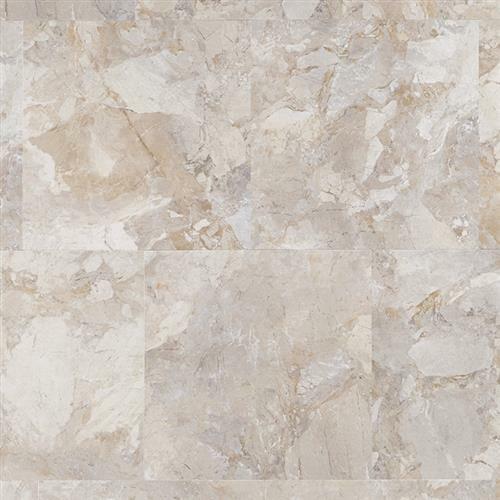 Corinthia is an elegant and beautiful marble/stone aggregate in a 16” tile format. This pattern creates an array of visual and color interest, depicting multiple-size stones in both warm and cool colors. 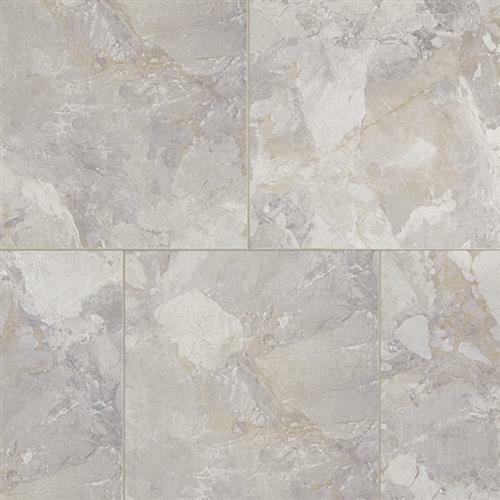 This upscale pattern can add sophistication to any style kitchen or bathroom.